There is 1 Commonwealth burial of the 1914-1918 war here - Charles Mulholland. 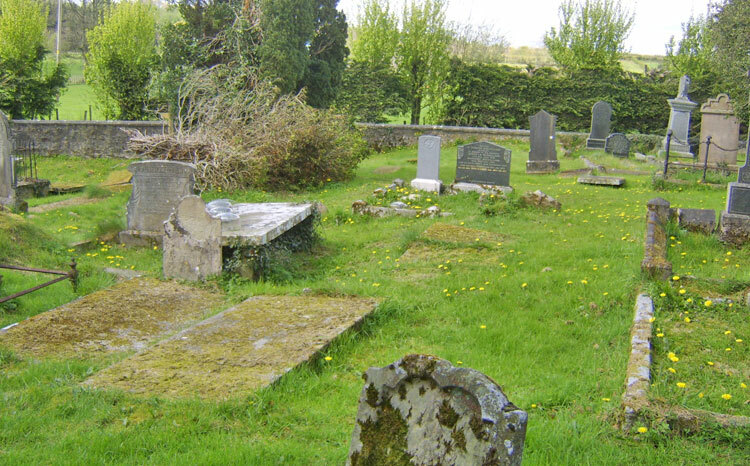 This cemetery, known locally as Old Kildress Churchyard, is about 2 kilometres east of the present church. It contains the ruins of the former church burnt in 1641, restored in 1698 and used until 1818.